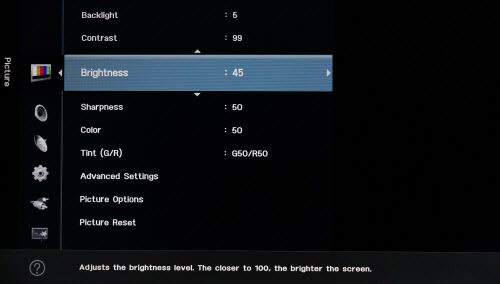 The Brightness controls the general brightness of the display. 1. 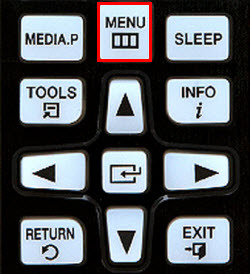 Press the Menu button on the Samsung remote control. 2. Using the Up/Down arrow, select Picture and press the Enter button. 3. Press the Up/Down arrows to select Brightness, then press the Enter button. 4. To increase the brightness, use the right arrow key. 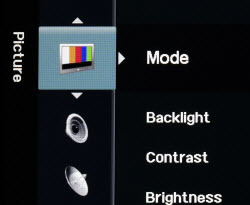 To decrease the brightness, use the left arrow key.